Cozy up and feel your best no matter what the temperature is outside. 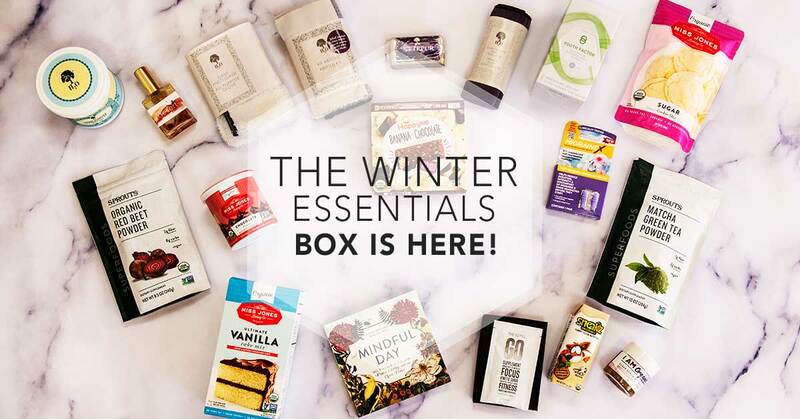 We’ve got you covered with this Winter Essentials box filled with the latest in lux goodies for body, mind, and soul. 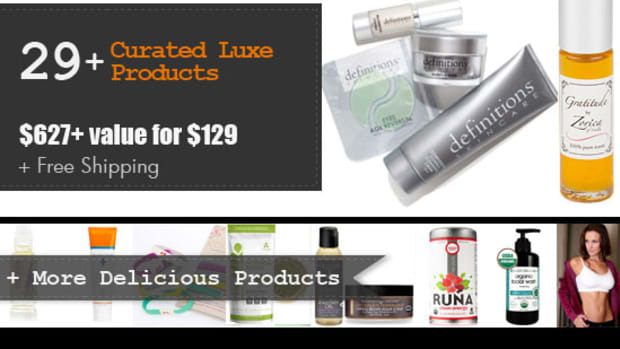 You’ll indulge in you-time with the best personal care and wellness items, home products, sweet treats and much more! 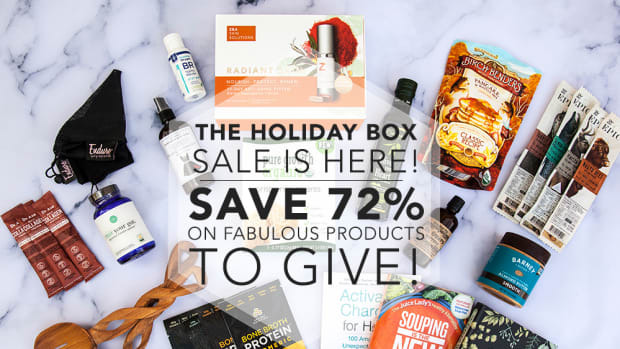 We only have 100 boxes filled with more than $420 worth of wellness, beauty, and clean eating goodness for the hot sale price of $129 $89 + free shipping! 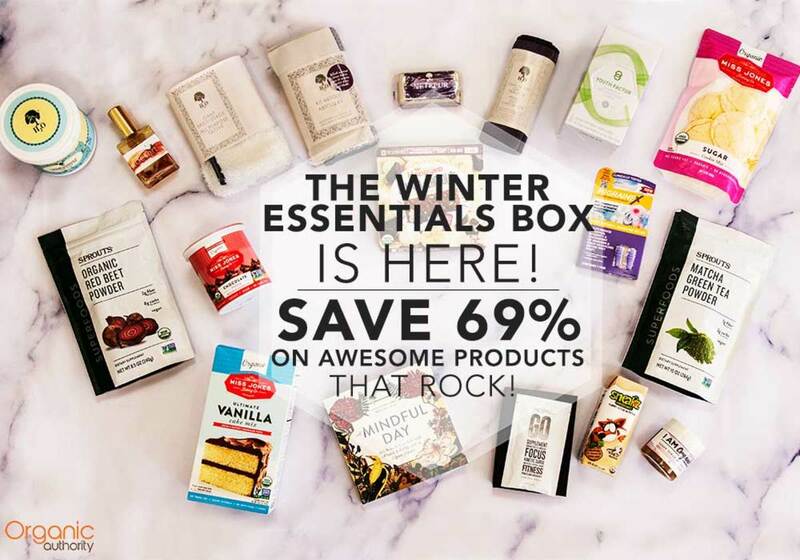 That&apos;s a 79 percent savings! 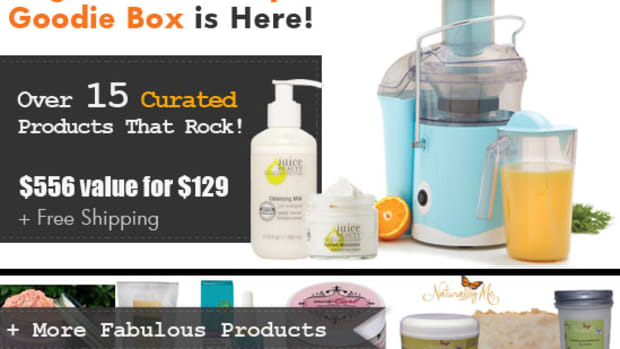 Starting Friday, February 2nd, we’ll reveal a few of these fabulous products each day. Then, set your alarms for Monday, February 5th at 8 am PST when the flash sale goes live! 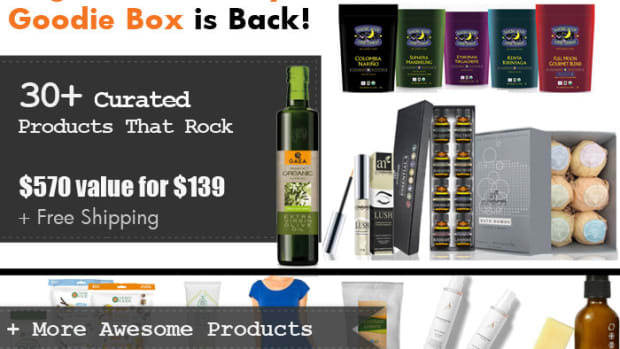 All boxes are sold on a first-come-first-serve basis, so be sure to hop right back here to get yours! 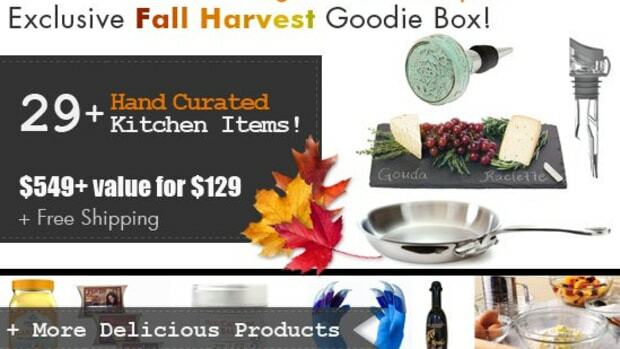 And, yes indeed, these boxes do make great gifts for friends and family. 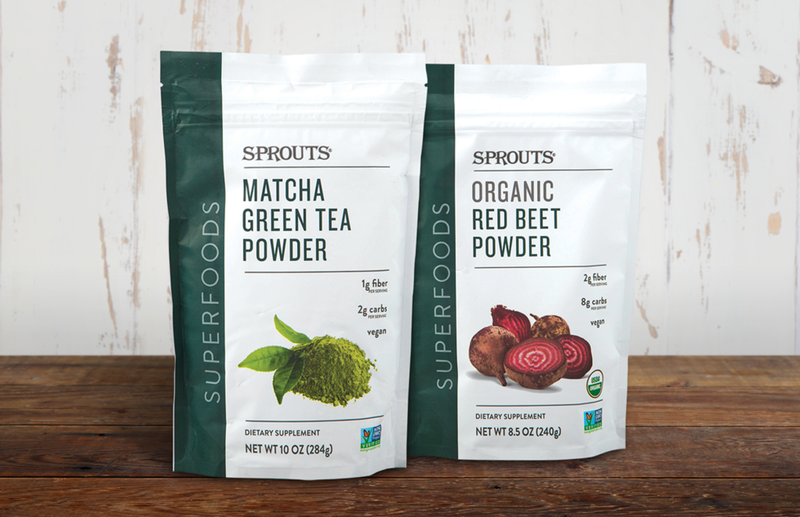 Whip up the prettiest -- and healthiest -- winter latte with Sprouts Market&apos;s signature Matcha Powder and Beet Powder. These antioxidant-rich superfoods are perfect for all your superfood needs. Matcha powder is ideal for adding to mouthwatering baked goods, sweet and satisfying smoothies, or your morning oatmeal. It&apos;s jam packed with catechins, including the powerful EGCG antioxidant, that fight cell damaging free radicals that can lead to serious health issues. Matcha is also known to help boost metabolism and burn calories. Rev up your workout with beet powder and make a delicious juice to enhance your performance. Or use it to brighten smoothies, soups, and baked goods with this good-for-you supplement. 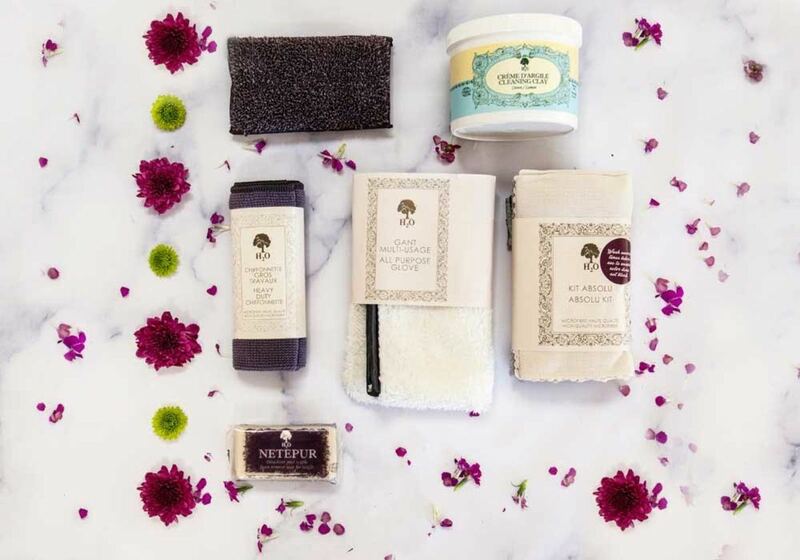 Spray away the winter mehs with this all-natural perfume blend from Luna Noel. 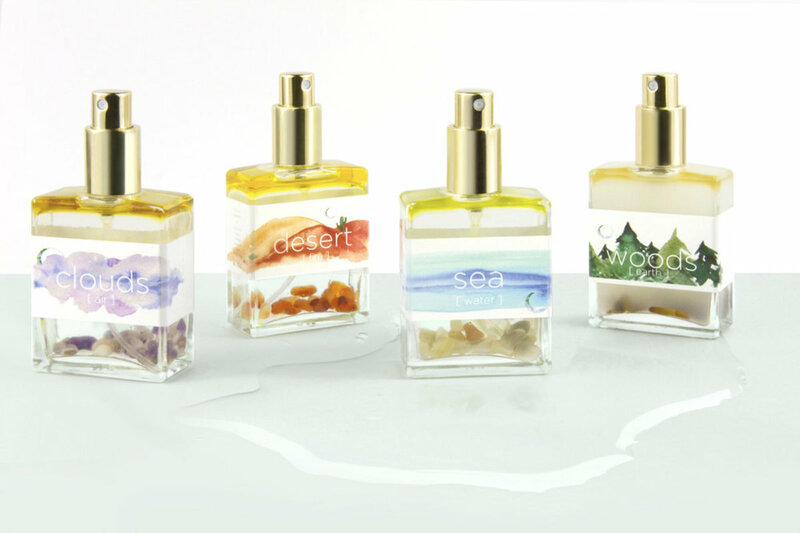 Earth Moods are energetic perfumes consciously crafted with organic or wildcrafted essential oils, reverse-osmosis structured water, + crystals hand poured in congruence with the lunar cycle with a lot of love + positive intentions. Each Earth Mood represents an Earth Element: Air, Water, Fire, + Earth and every ingredient in each perfume holds the frequency specific to their element. Each box receives one bottle of perfume. 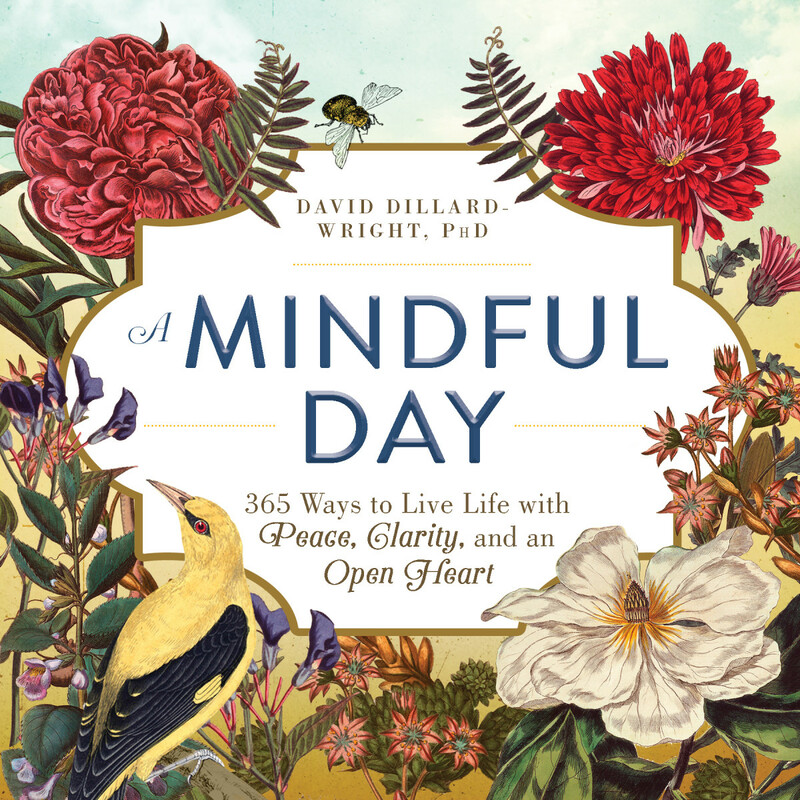 David Dillard-Wright, the author of "A Mindful Morning" and "A Mindful Evening,"brings readers "A Mindful Day: 365 Ways to Live Life with Peace, Clarity, and an Open Heart,"positive affirmations and short meditation exercises you can do to relax and unwind at a moment’s notice. Simple exercises like focusing on your breathing, or listening to the sounds in nature can melt away the demands of modern life. Spending time to get in touch with your soul can help you achieve true balance and tranquility. Holing up indoors until the thaw can leave your home feeling in need of a refresh. This foundation cleaning set from H2O At Home makes keeping your hibernation zone as clean and fresh as if it were the middle of spring. The GO Pill is born from clean ingredients and contains a precise combination of essential nutrients and performance components to provide sustained endurance, enhanced focus, and increased energy. 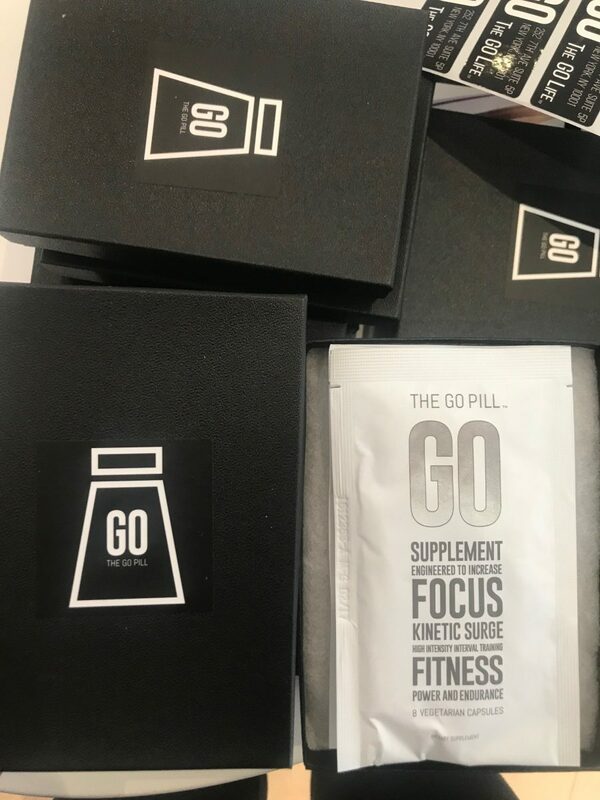 Specifically formulated to be taken 45 minutes before any activity where you need to give 100%, The GO Pill delivers physical benefits to your body and cognitive improvements for your brain. The GO Pill was created by Jason Bauer (formerly of CRUMBS Bake Shop!) and Alex Cesaria V. for all types of fitness enthusiasts - from spinners to HIIT class lovers to yogis - and anyone looking to have more 100% days. This organic and natural sugar scrub helps to exfoliate while cleansing and hydrating the skin. 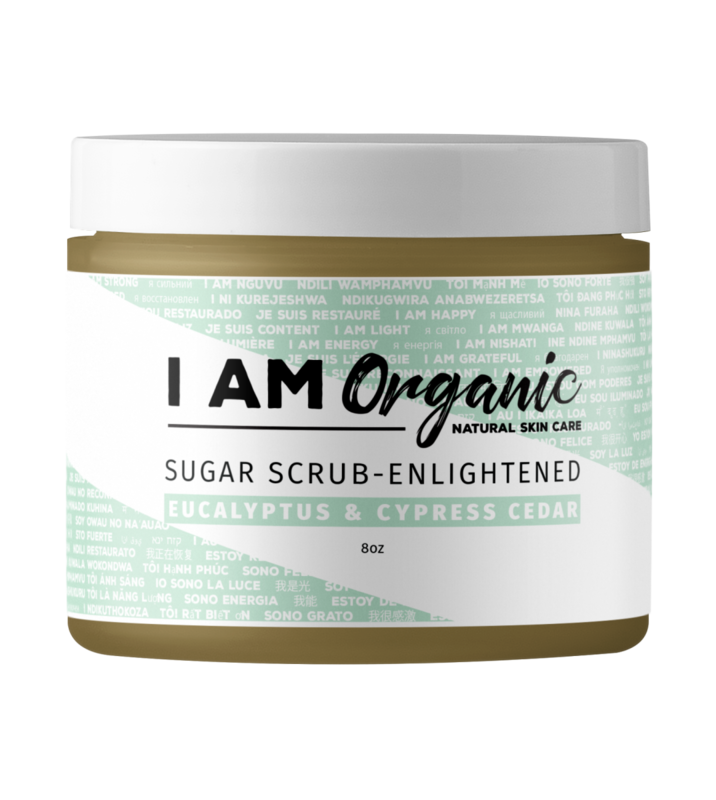 Regular exfoliation aids the absorption of the oils and vitamins contained in the scrubs and only enhances their benefits. Thanks to a super-hydrating formula, after-shower body lotions and creams are no longer needed. 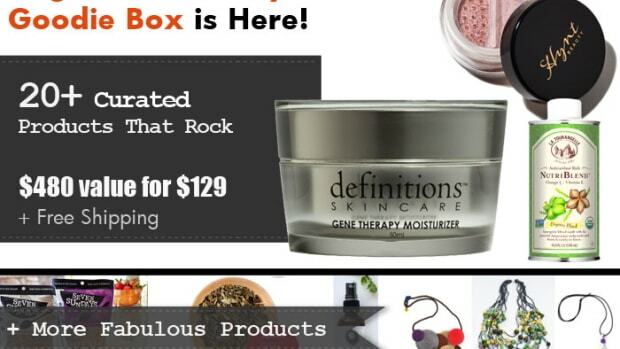 Save time by exfoliating, cleansing and moisturizing in one step – without sacrificing the health of your skin! For best results, use two to three times a week in combination with our body oils. Each box receives one scrub. Comes in Restored or Enlightened fragrance. 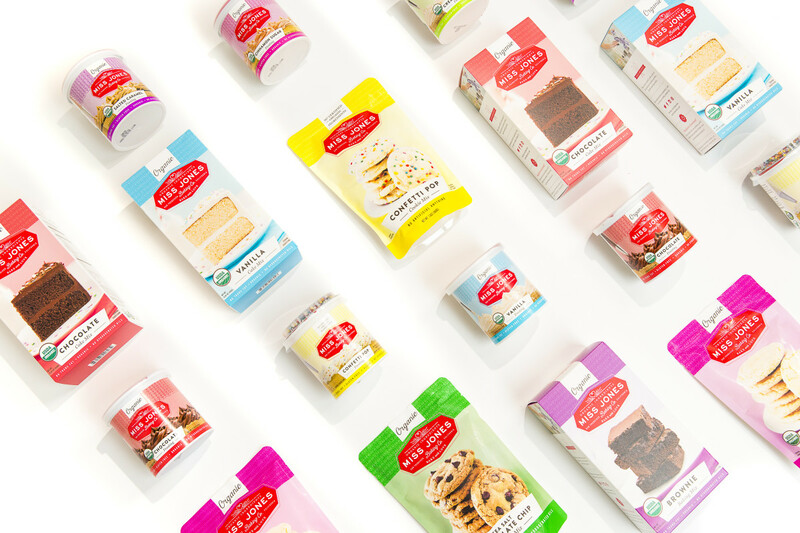 Miss Jones’ mixes and frostings use the highest quality ingredients to make your organic baking adventures fun and delicious. Everything they make is responsibly sourced, without any soy, hydrogenated oils, or other artificial junk (that you can’t even pronounce!). AND all mixes and frostings are vegan-friendly! The Organic Vanilla Cake Mix is the mix that started it all! Miss Jones’ recipe for this moist, fluffy treat has the perfect hint of vanilla, and tastes amazing with ANY of our deliciously whipped frostings. Whether you’re layering up cakes or baking cupcakes for the crew—this mix won’t disappoint! Organic Sugar Cookie Mix: the perfect vehicle for any (or all!) of our amazing frostings. Miss Jones doesn’t mess around when it comes to cookies, and this delicious mix makes a mean batch of treats. Perfectly chewy, crisp and sweet cookies every time! Organic Chocolate Buttercream Frosting is whipped to perfection. This sweet, creamy, vegan-friendly frosting taste like it was made from scratch…except it’s ready-to-eat (and delicious)! Dig into healthy snacks for the whole fam with Happy Kid Fruit and Oat bars. They satisfy any sweet tooth without any added sugar. 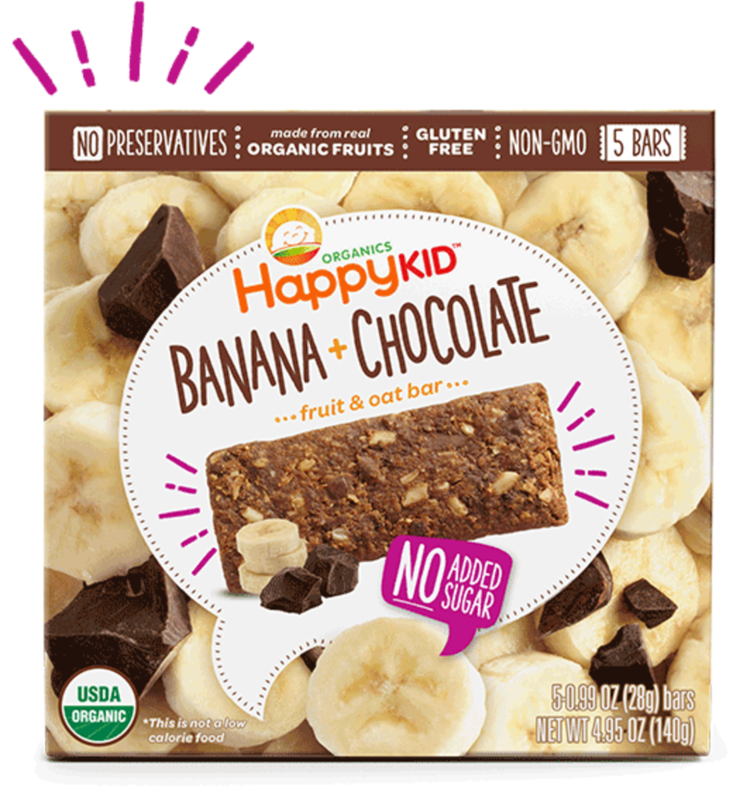 Instead, Happy Kid combines naturally sweet organic fruits, like bananas, with organic cocoa powder, whole grains oats, milled flaxseed, and sunflower seeds for a satisfying bite. Grab this wholesome snack to help kids power through their day. Revitalize your gorgeous glow from the inside out with Nerium&apos;s Youth Factor powder. 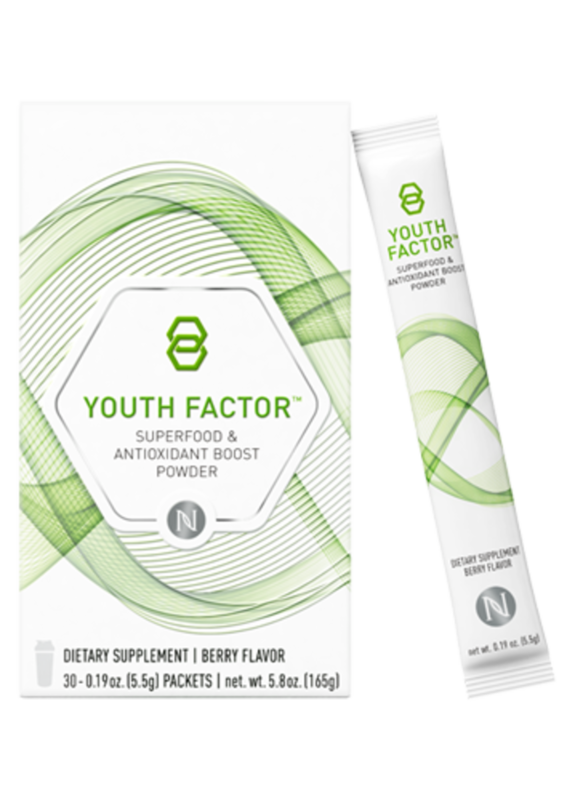 This dietary supplement powder is formulated with Nerium&apos;s exclusive Youth Factor™ enzyme blend, antioxidant-rich Complex™ NAA blend, a pH adjuster, and hearty servings of fruits and vegetables. 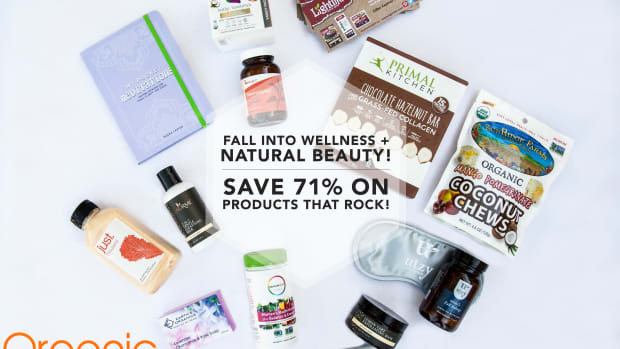 Together, these ingredients help boost your body into its optimal state of wellbeing – and promote a healthier look and feel from the inside out. 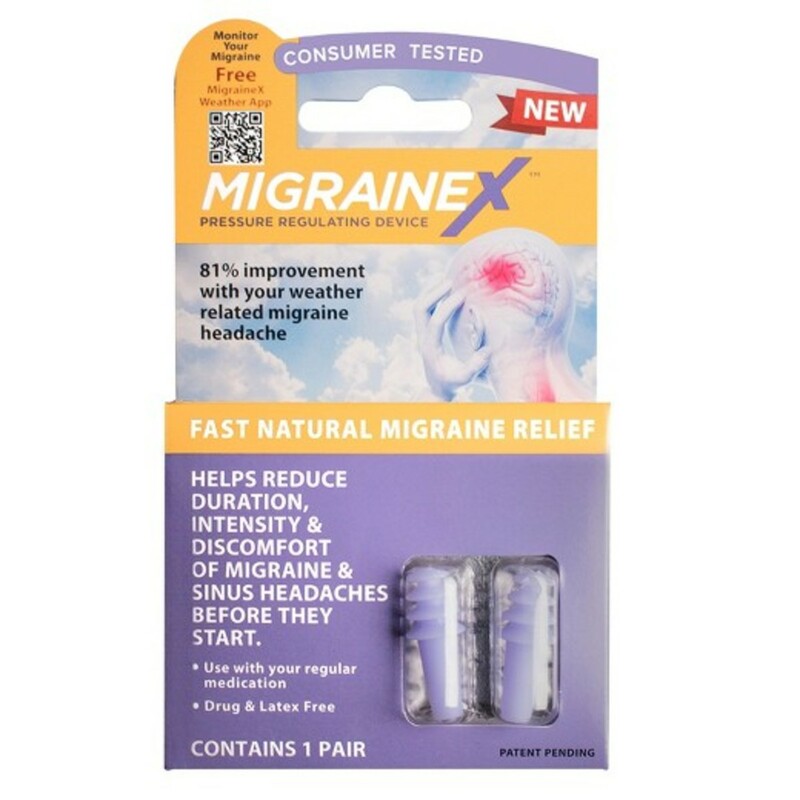 Finally a natural, drug-free option to help to reduce weather-related migraine pain and symptoms. MigraineX allows air to flow through a CeramX filter that helps regulate the barometric weather changes that can trigger symptoms so a person experiences a more gradual change in pressure. The device is the first OTC companion product that works together with an app, which notifies users when barometric pressure change is likely so as to insert the device 12-24 hours (or as needed) prior to changes occurring. These protein-packed shakes contain a half serving of veggies in each pouch! Designed for kids, Sneakz takes vegetables from "yuck" to "yum" with its proprietary mix of organic, nutrient-rich veggies. Completely natural and organic, as well as gluten and GMO-free, parents can feel comfortable giving their children a refreshing Chocolate, Strawberry, or Vanilla shake that is deliciously infused with healthy and nutritious ingredients that they can pronounce! Sneakz Organic Milkshakes are available at Walmart, Publix, and Albertson’s stores, as well as Amazon and Sneakz.com. 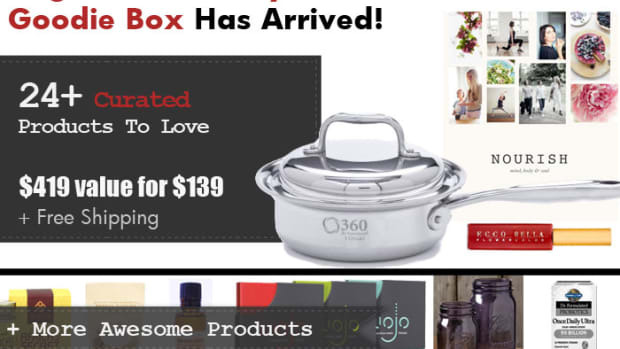 The box goes on sale Monday, February 5th at 8 o’clock am Pacific Time. This offer is only available to the first 100 buyers. When we are out, we are out!